Fort Lauderdale International Boat Show : the Ultimate Boat Show Experience. 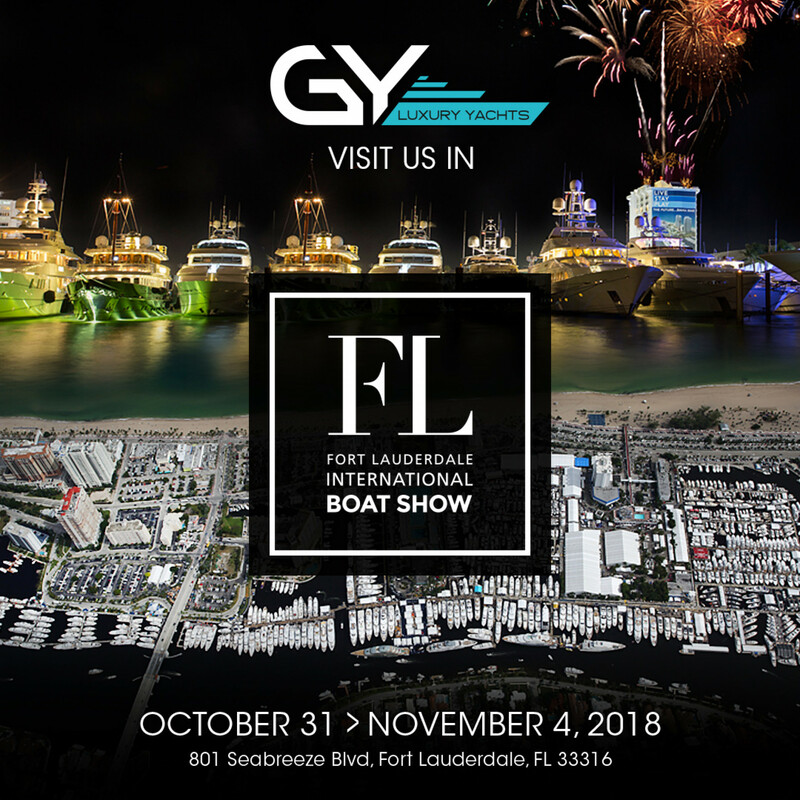 Florida will host the 59th annual Fort Lauderdale International Boat Show on October 31- Nov 4, 2018. G-Yachts will be exposing along with the Cluster Yachting Monaco stand N° 676. Every year, the show exhibits a vast array of the industry's latest boats and yachts of all sizes, and head-turning worldwide debuts.